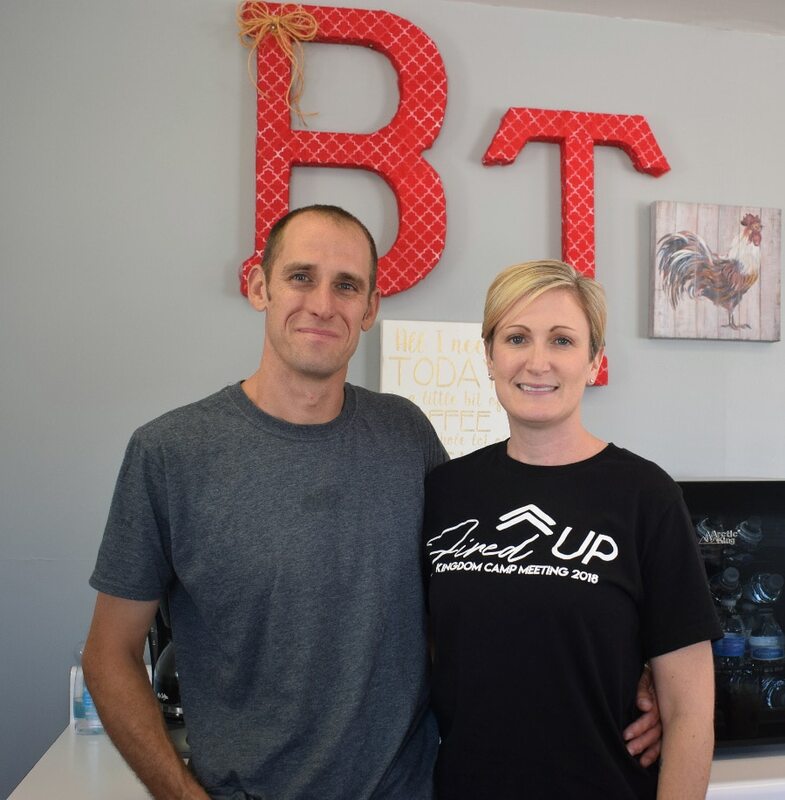 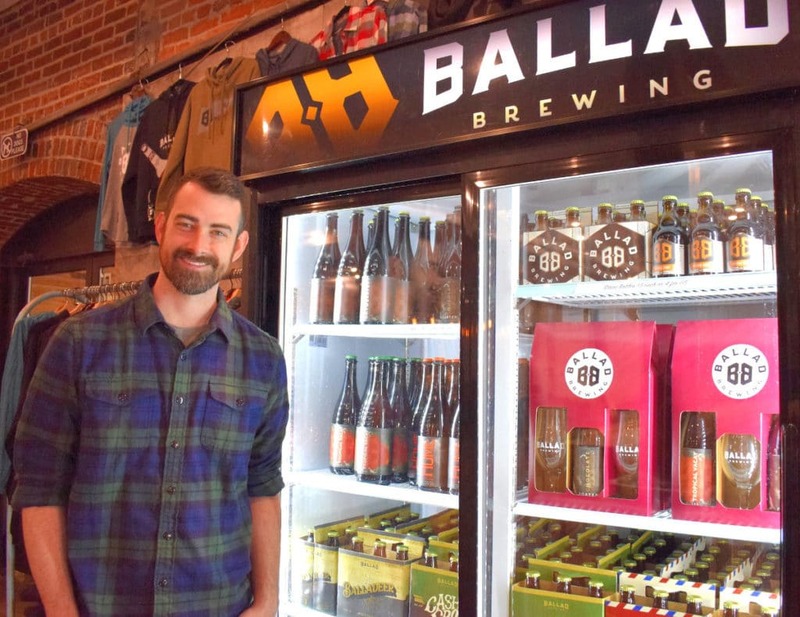 Ballad Brewing Company opened in Danville in 2017 with a plan to start small and grow from there. 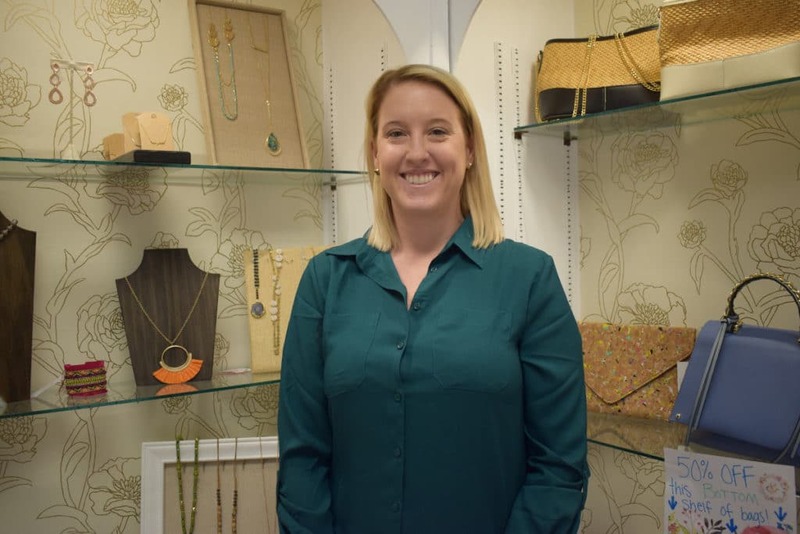 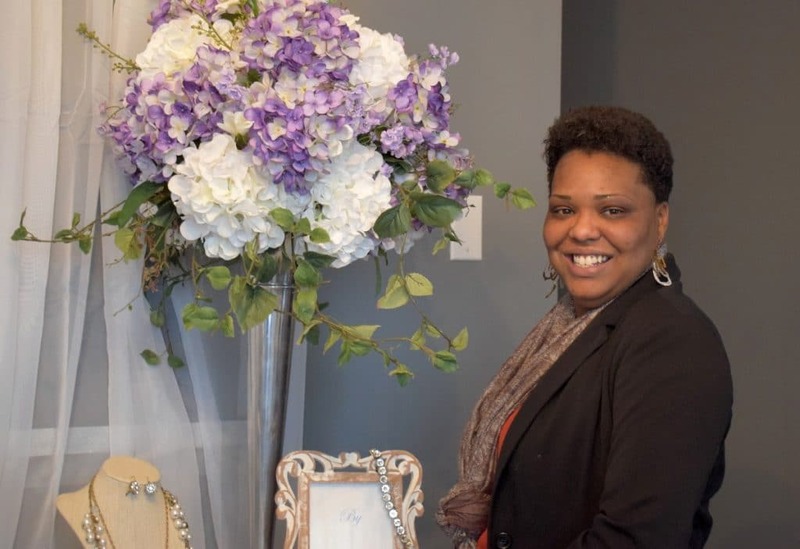 Manna The Natural Experience is making some changes on South Boston’s Main Street, and owner Kecia Kalu is pleased to see it. 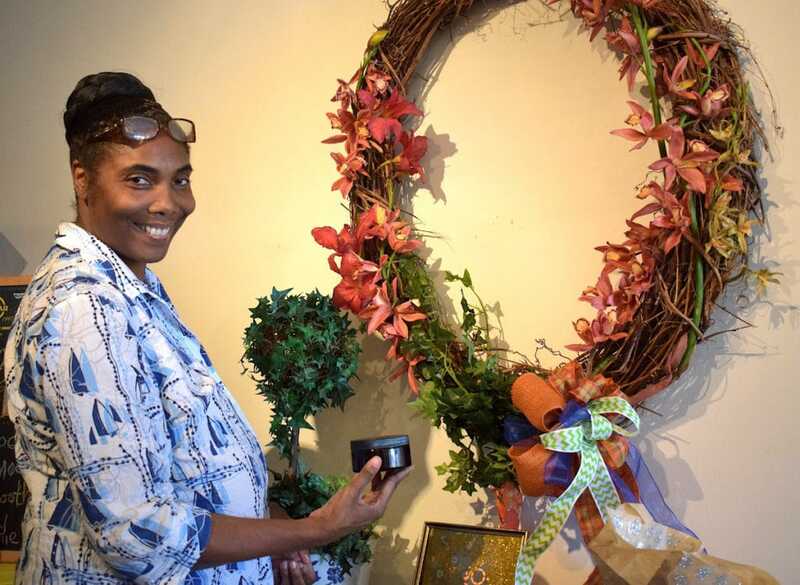 As the store’s name implies, Kalu believes the natural path to health is the only way to go. 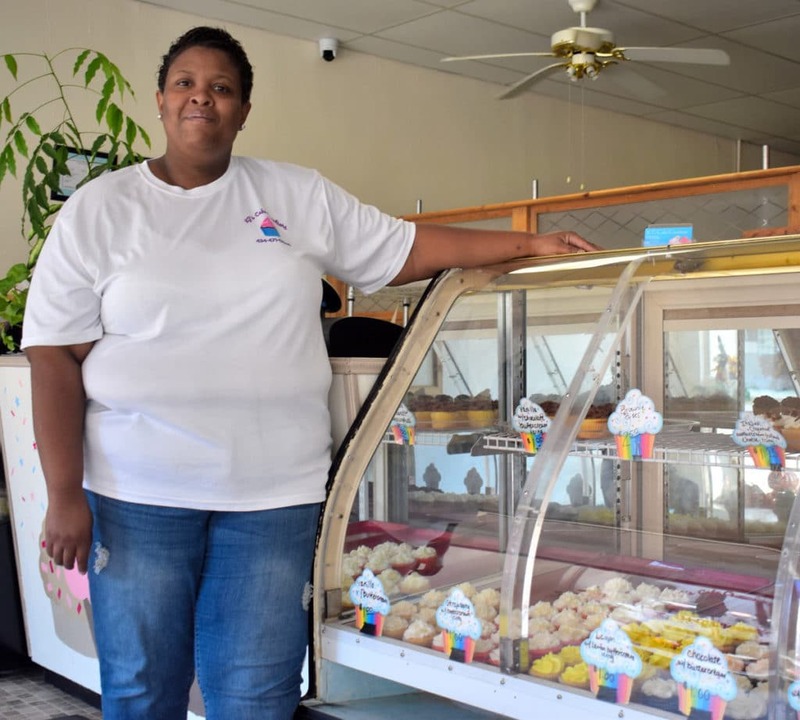 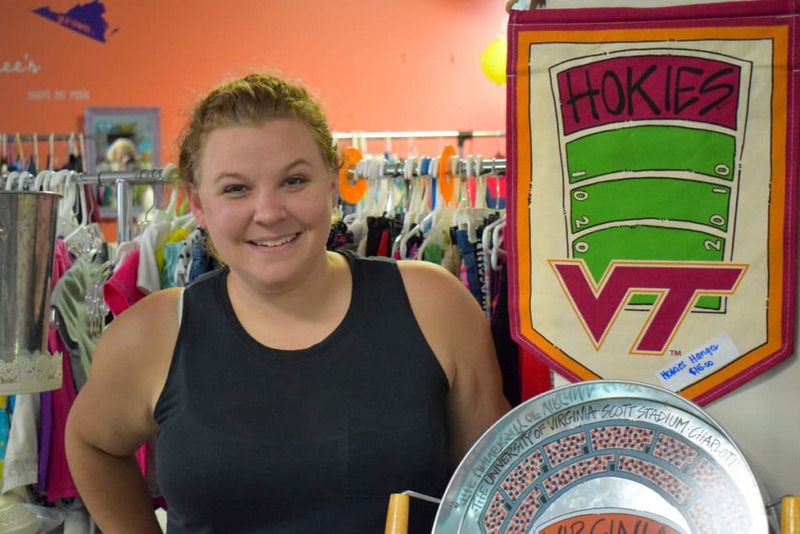 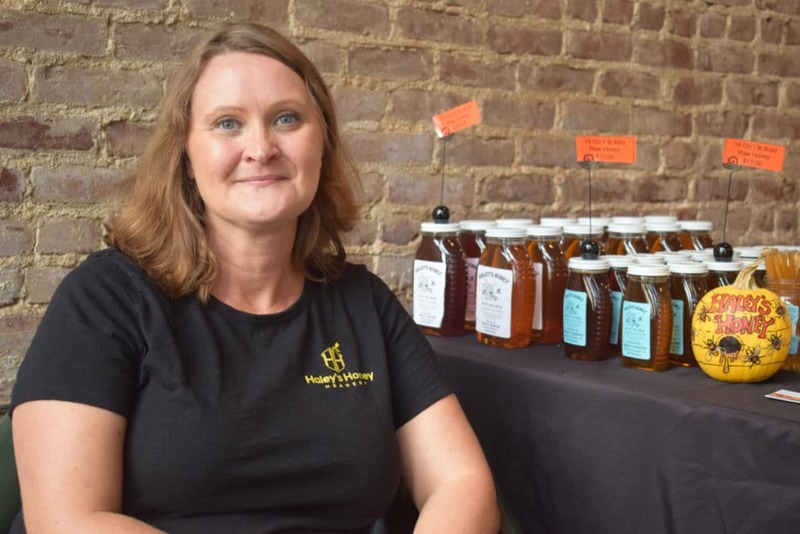 Haley’s Honey Meadery is the new business on the block in downtown Hopewell, and Tonya Haley couldn’t “bee” more pleased. 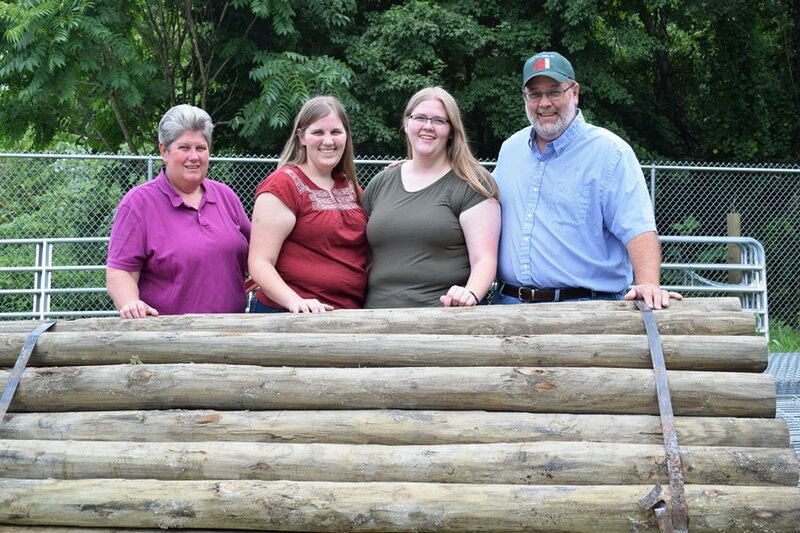 Bees and beekeeping have been a part of her family for two generations. 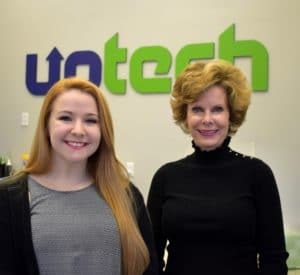 Uptech, as the name implies, knows what’s up with technology.